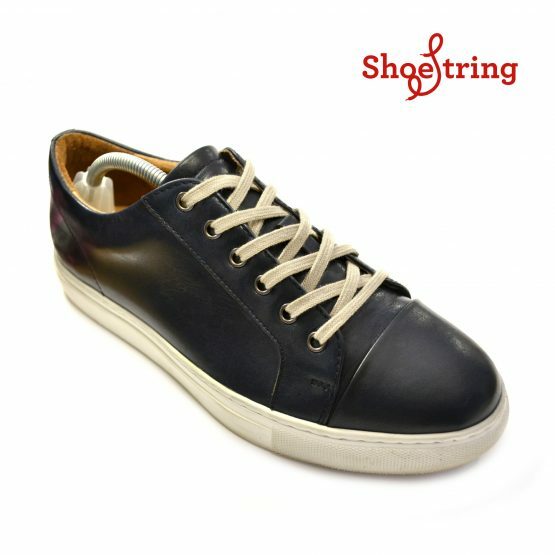 Stone shoe laces, perfect for sneakers and boots. 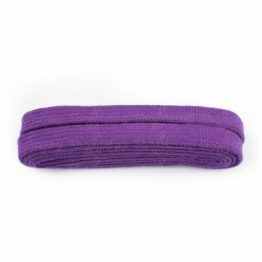 Flat non slip braid. High-Quality Stone trainer laces, for sneakers. 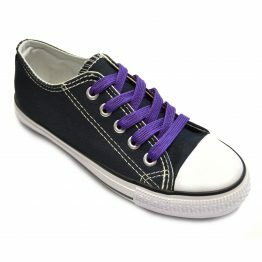 Stone Trainer Laces, an ideal choice for trainers and Sneakers. 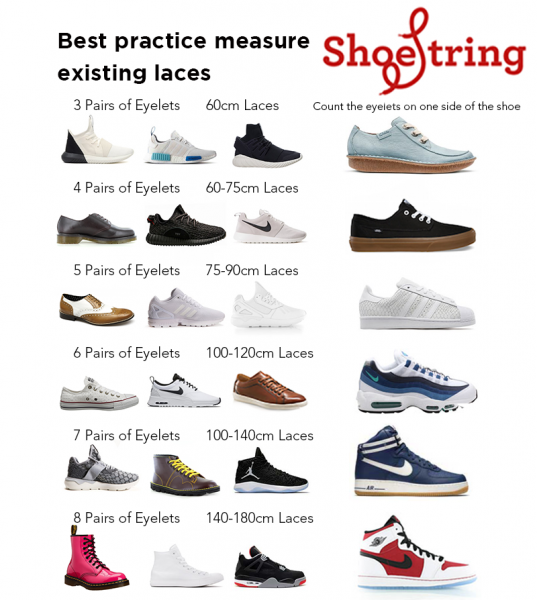 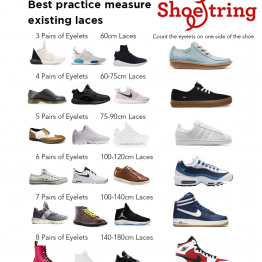 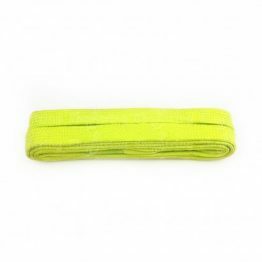 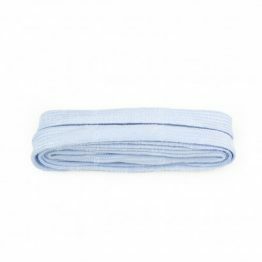 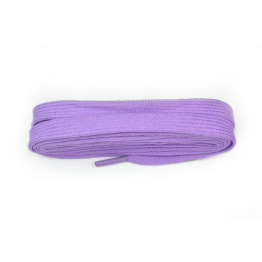 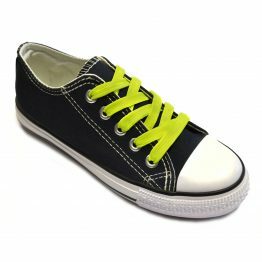 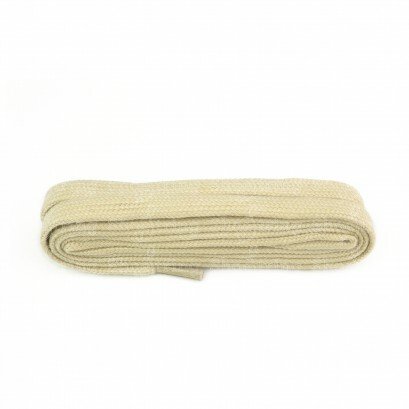 We have an extensive range of flat shoelaces is available in various colours and sizes. What’s more, we are proud to say that we have one of the largest selection of laces available in the UK.